I’m going to Oslo (Norway) to demonstrate mediumship at Norsk Spiritualist Forening the 16th May 2018. 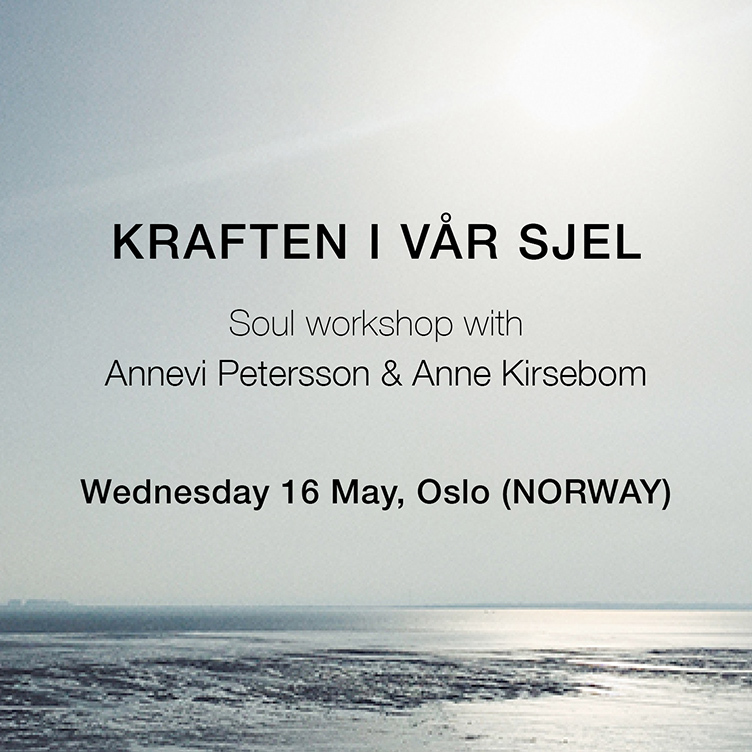 I will also hold a Soul workshop, Kraften i vår sjel, together with Norwegian medium Anne Kirsebom, in Oslo during the day. Working on a soul level is truly wonderful and I believe this will be a beautiful day focusing on the spirit within. For course description (in Norwegian) and bookings, please visit Norsk Spiritualist Forening.